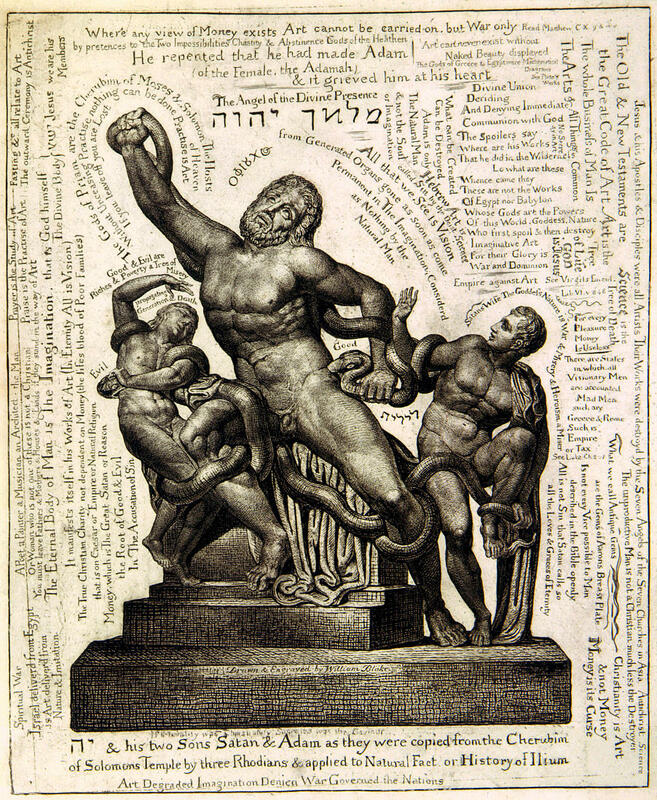 “Every word and every letter is studied and put into its fit place”—Blake might have been describing our carefully curated blog posts (! ), but it’s actually a claim for his gnarly epic Jerusalem, the focus of the lead piece in our autumn issue (vol. 52, no. 2). This review will appear in the autumn 2018 issue of Blake. 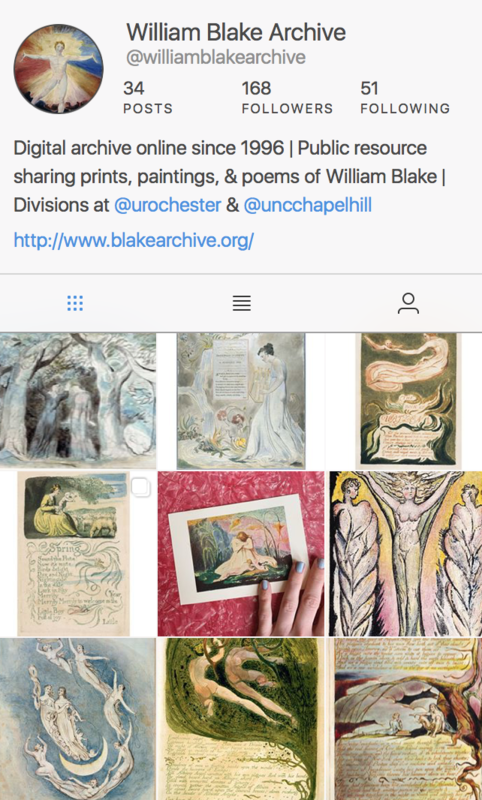 The reviewer, Luke Walker, completed his PhD on “William Blake in the 1960s: Counterculture and Radical Reception” at the University of Sussex, and has published various articles and book chapters relating to this topic. His most recent publication is “Beat Britain: Poetic Vision and Division in Albion’s ‘Underground’” in The Routledge Handbook of International Beat Literature (2018). His next major Blake project will be a study of Blake’s influence on modern children’s literature. Our latest Q&A is with Roger Whitson (@RogerWhitson), on Blake, steampunk, technology, media, and mindfulness. Our spring issue, with another bumper crop of contributions, is out this week and, even better, open access for the next few days. Knowing how hard it is for me to put together a blog post with a couple of illustrations, I can’t imagine what it would be like to make a film. That’s why I spoke to Matt Wilmshurst, a London- and Sussex-based filmmaker and visual effects artist. He’s the writer and director of Blake in Sussex, currently in production, which promises to tell the tale of the Blakes’ turbulent three years outside London.